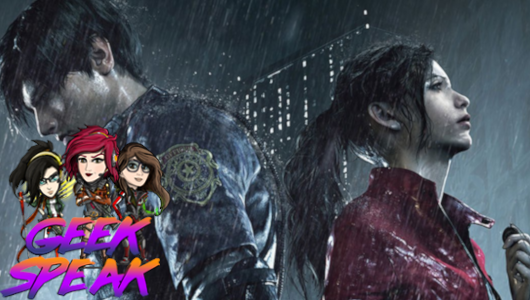 Jo, Alex and Bleezey discuss Resident Evil 2 Remake, Ace Combat 7, Anthem’s demo, the Oscars and more! 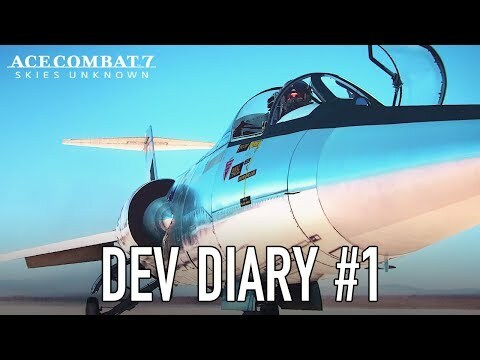 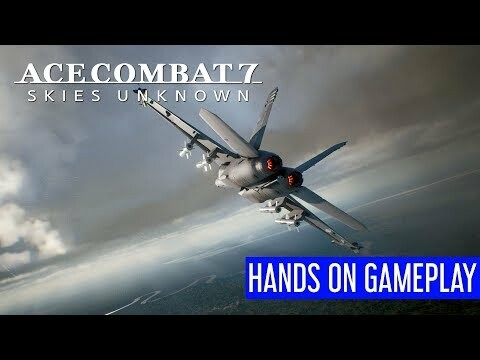 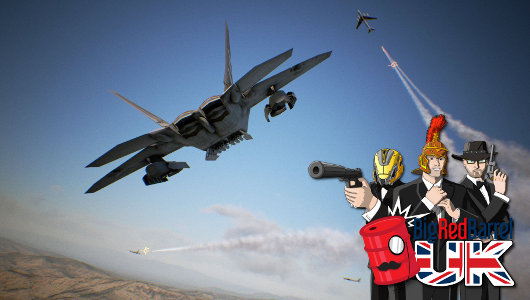 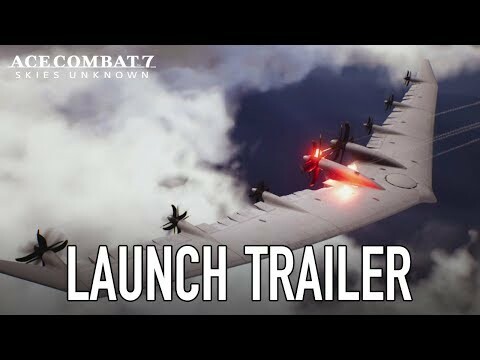 Ace Combat 7: Skies Unknown, No More Heroes: Travis Strikes Again and tries out Resident Evil 2: Remake… PERDKAST! 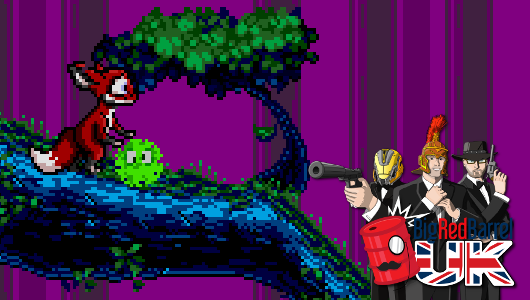 This week’s BRB UK brings us MCM London, Grip, Super Smash Bros. 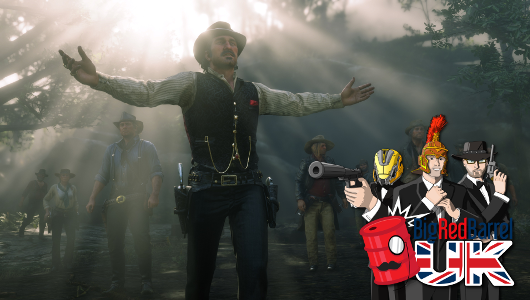 Ultimate and (of course) Red Dead Redemption 2. 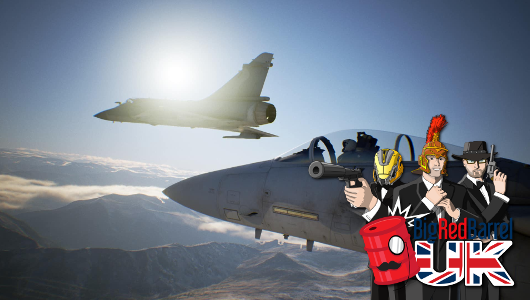 Team BRB UK make their way to Birmingham to talk to some excellent guests and play some brilliant new video games . 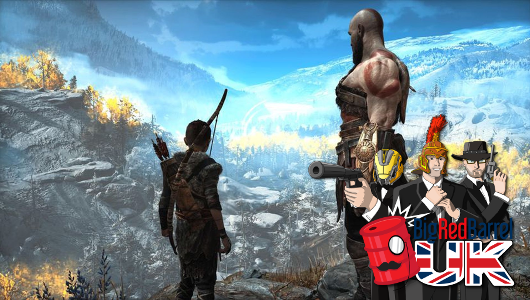 Coleman and Tim have returned to the Bandai Namco to play their upcoming line-up of games.